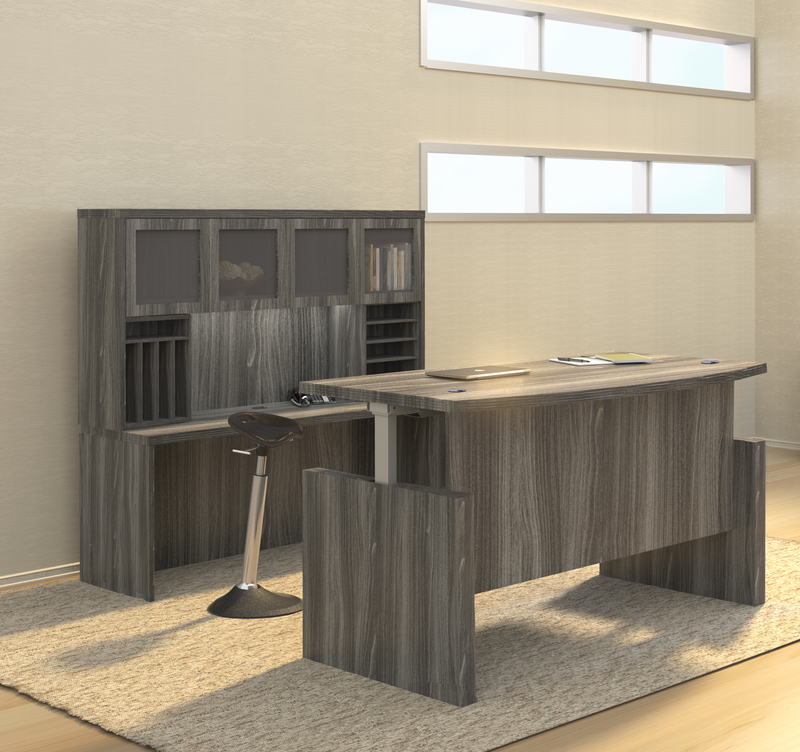 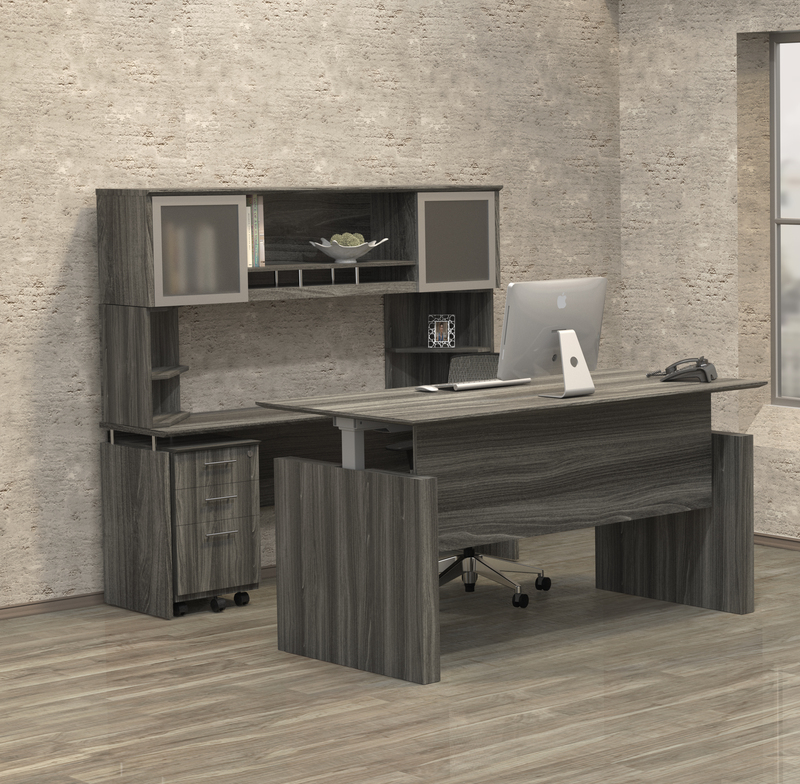 The height adjustable desks from the Bush Move 80 series are available in 6 finish options that can be paired with the components from popular furniture collections like the 400 series. 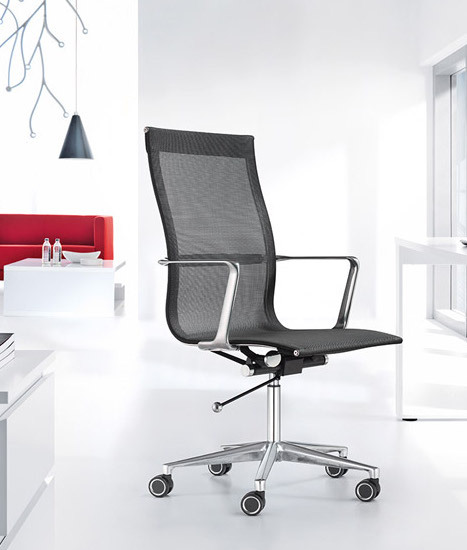 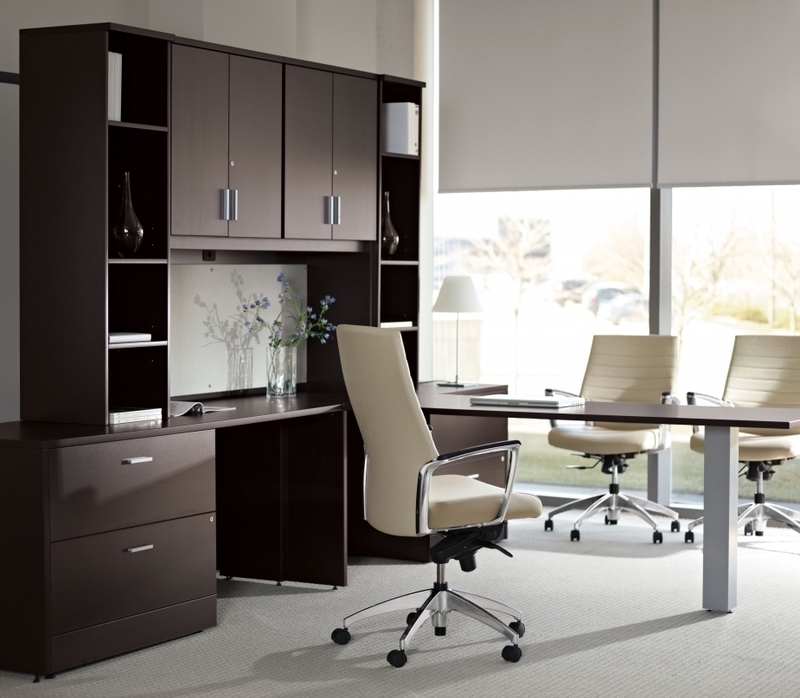 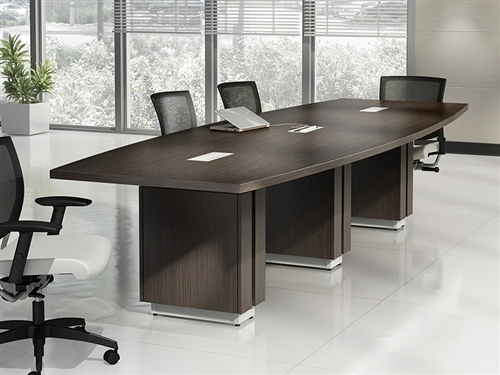 Move 80 workstations encourage sit to stand operating habits that will keep you active throughout task filled work days where taking short breaks every hour simply isn't possible. 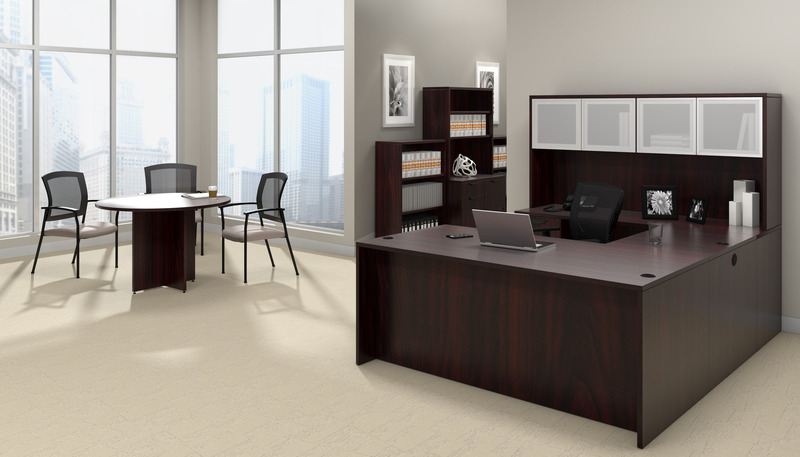 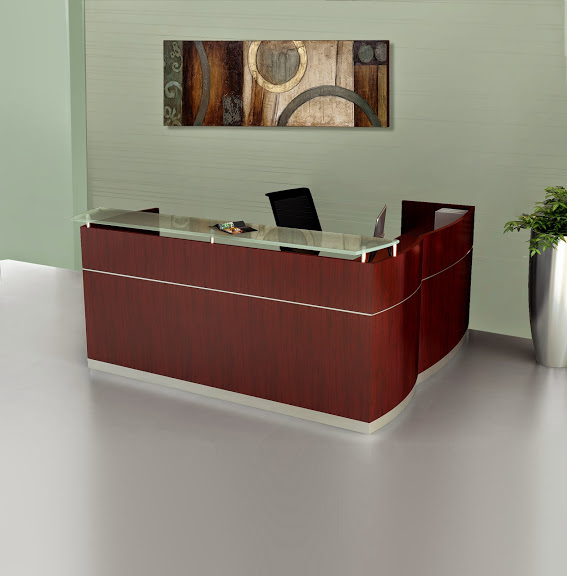 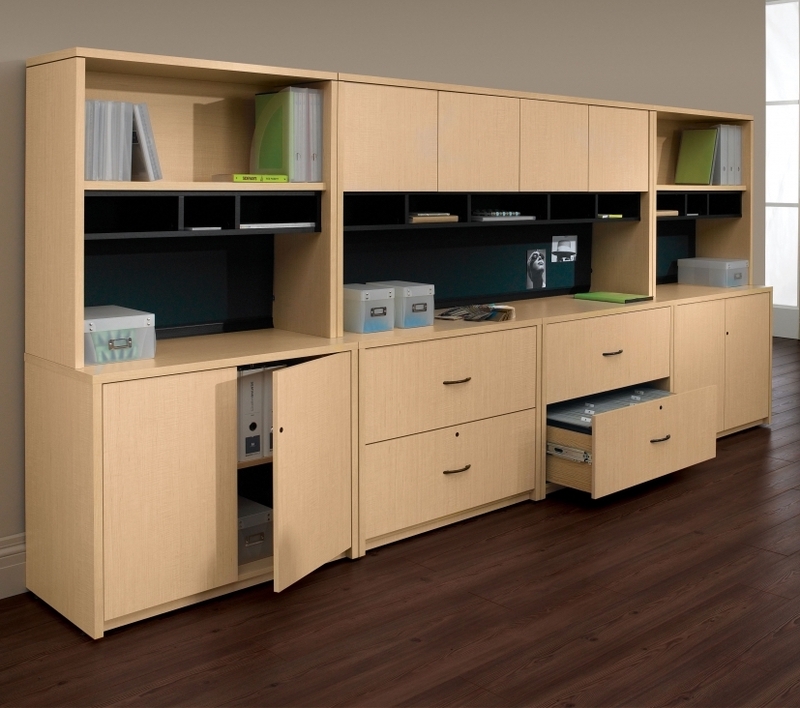 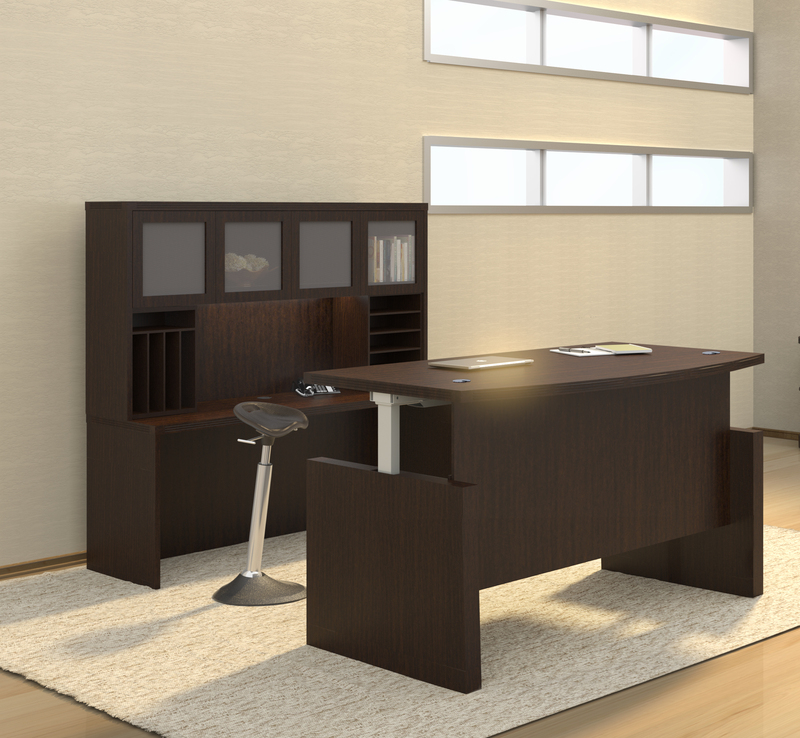 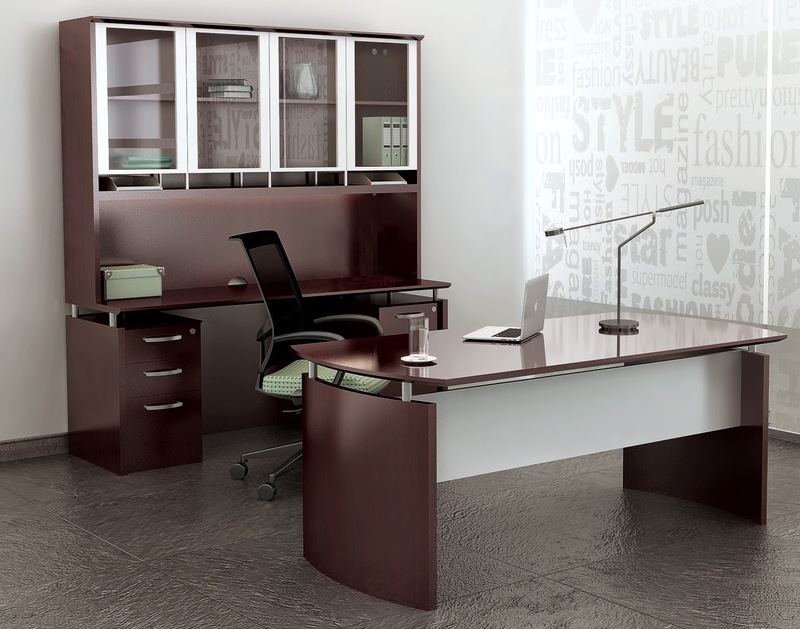 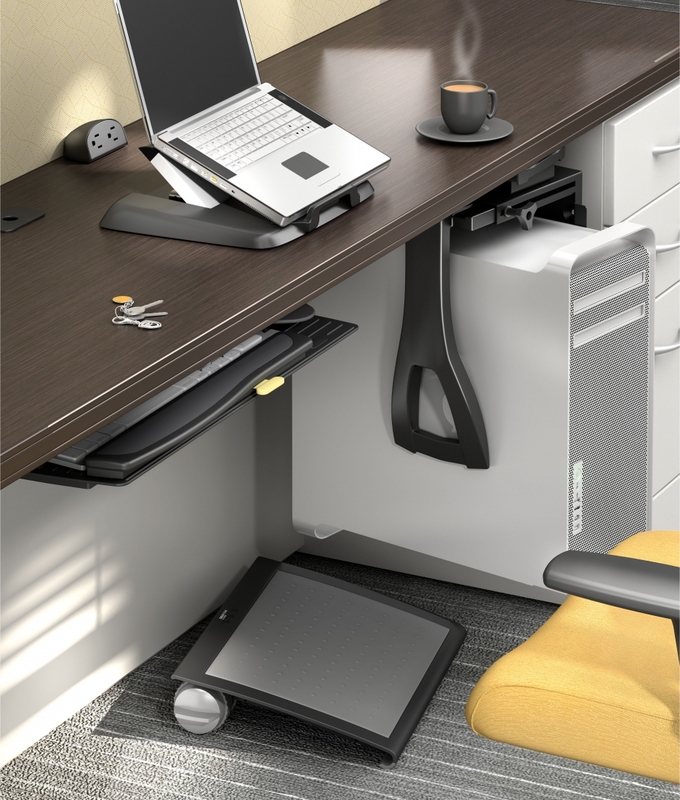 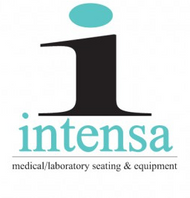 These ergonomically correct workstations are designed to help you work smarter, not harder!